With the rise in popularity of smart home automation technology, new products appear on the market constantly. We understand it can be hard to work out the best solution for you. Why not leave it to an expert who can recommend the best products and systems to suit your needs? 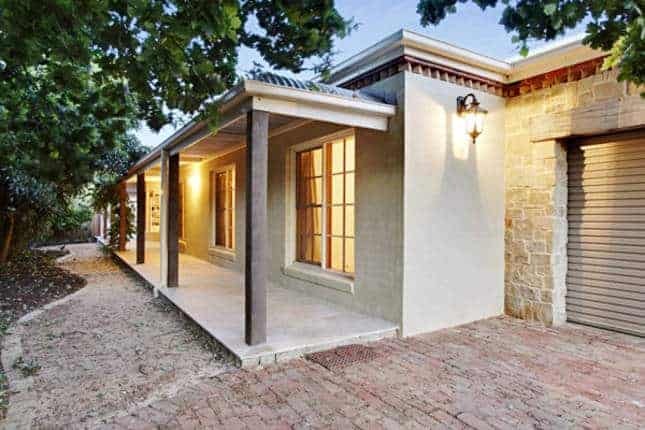 Our electricians are specialists and are happy to give you a free consultation and quote on home automation installation in your home or small business. Interested in finding out more about Smart Home Automation? Smart Home Automation can include the ability to control lights, blinds and climate in your home. You can also integrate smart locks and intercoms, home security, garage door automation and so on. We use systems that are installed behind your existing switches and can be used with a wide range of quality globes, dimmable lights and other appliances. We integrate with Google Home, Amazon Alexa or other home assistants with Smart Voice so that you can use voice activation. Make coming home even easier. Forget the worry of losing your key! With home automation, your garage door can be integrated into your smart home and opened with your mobile phone. Current garage door remotes can be fussy and have a short working proximity. Why not have your garage door grouped into your home automation so that you can open it from your smartphone from anywhere! Not only that, your garage door can trigger a series of commands, such as a ‘coming home’ sequence. This means that when your garage door opens, your entrance garden lights and hallway lights will come on for a set period of time. Now that’s convenient! 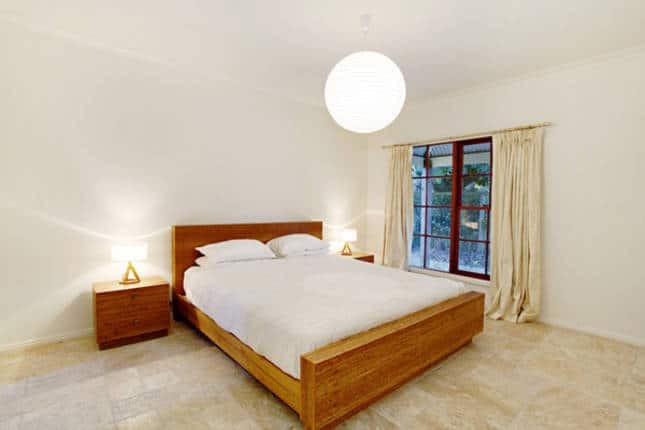 Do you manage a holiday rental property? Create easy access for guests by opening the garage door remotely when they arrive. Guests can then enter and pick up their key inside the garage. Provide guests with temporary control of the home automation system when they download the free app onto their smartphone. 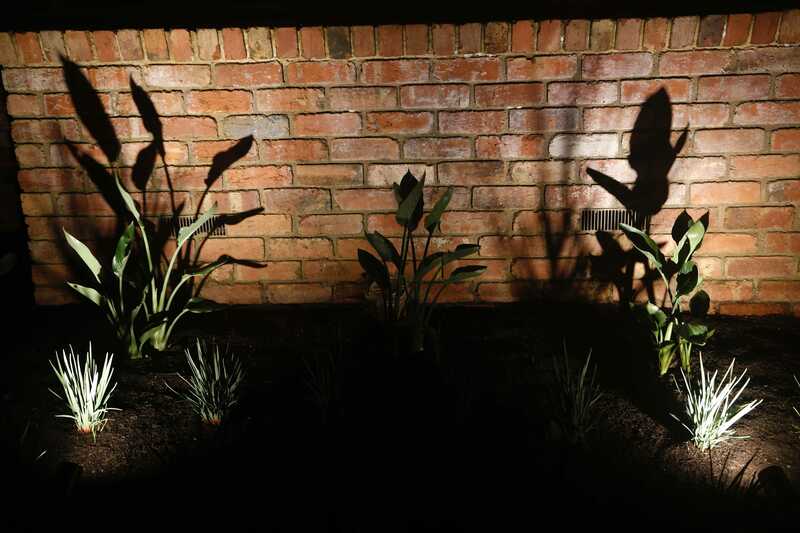 Display your beautiful garden day and night with automated garden lights. All you have to do is click one button on your phone and your garden lights will turn on! No more outdoor switches! Automate your outdoor lights – no digging required! Garden lighting automation uses wireless modules that sit behind the light fitting and connect through the internet to your phone. So if you have existing lights, we don’t need to do any more digging! While you can still have a manual wall switch placed inside your home, you can also control it all simply through the app on your phone! Your entry and garden lights can turn on at dusk every night. Automation modules are fully connected to the internet and know the time of sunset on any given day. Lights turn on automatically when your garage door opens. These lights can have a timer and turn themselves off after elapsed time or at a set time. Home entry and driveway lights can come when sensors detect movement or if your gate opens after 5pm. This is especially useful when you or your loved ones come home late. Sensors can control lighting according to movement. We can integrate your alarm to your lighting system. If your alarm is set-off, your lighting system will be activated in various ways to deter the intruder. The alarm sensor can also act as a regular motion sensor at other times. Not only that, the integrated alarm sensor can also switch off lights, appliances or climate controls anywhere in the house if it does not detect activity for a set amount of time. Adding to the security of your home is the ability to deter intruders by scheduling your garden and home lights to turn on even when you are on holiday. Receive notifications of entry and exit, and also allow temporary keyless access to emergency response teams. All Door lock systems are manufactured by Lockwood. 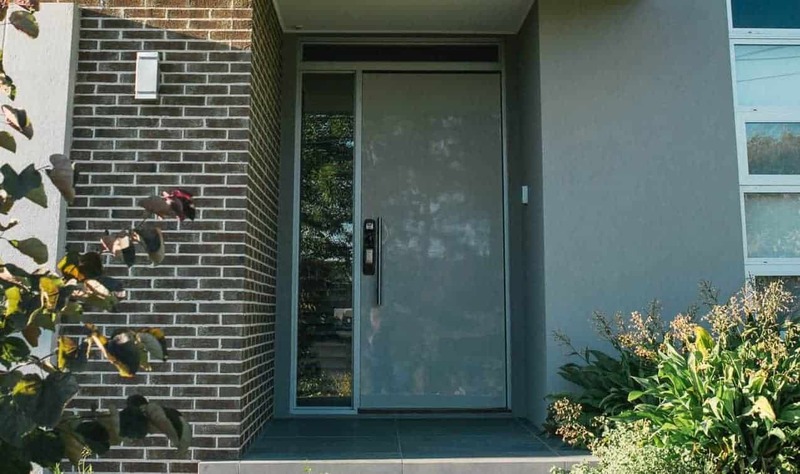 The Environexus Camera system takes remote monitoring to an entirely new level by offering motion detection snapshot images to be sent to a smartphone or allow the user to login and view live footage of the home.